This dissertation is about geographical variations of happiness. Happiness is used in the sense of overall life satisfaction as well as its cognitive (how well off one thinks one is in comparison to ingrained standards) and affective (how one feels most of the time) components. The study is divided into two parts. 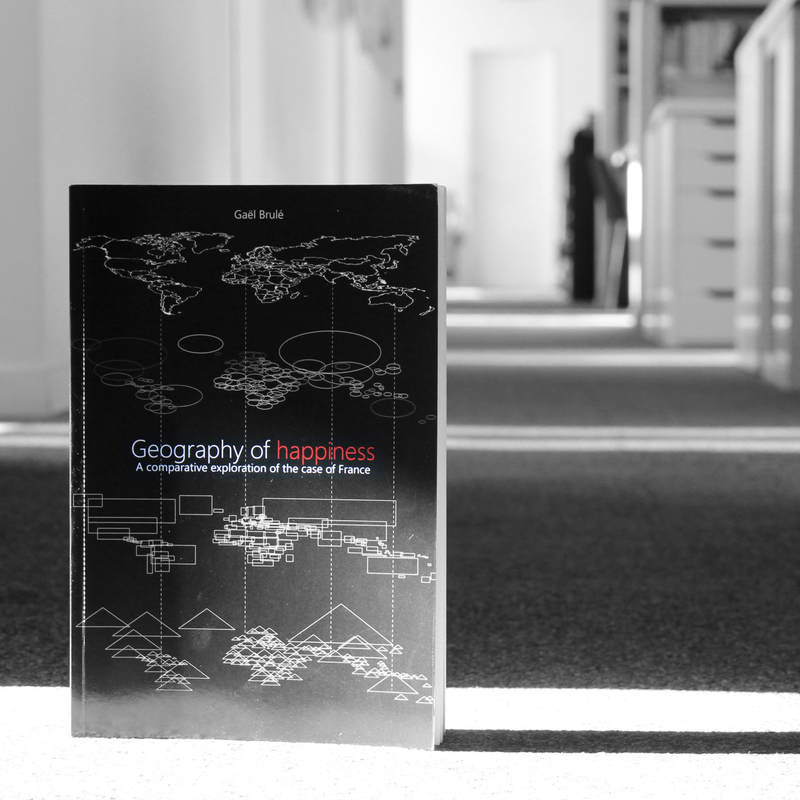 The first part is about cross-national patterns of happiness. It provides a brief overview of the different combinations of the two components of happiness and of the various distributions of individual ratings in different countries. The second part is about relative unhappiness in France. It argues that freedom, both objective and subjective, partly explains that observation. The biggest limiting factor in happiness seems to be the hierarchy of French society and its internalization in the psyche of French people through education and later through hierarchical relationships in professional organizations.